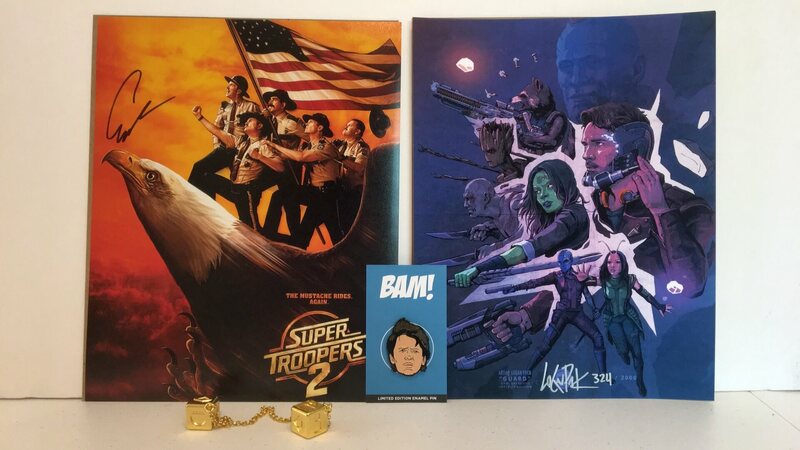 BAM Box is a subscription box that brings a full of hard to find collectibles, limited edition items, exclusives, and autographs! Each month brings a variety of these items and sometimes quantity isn’t as important as quality. You will get at least one autographed item with every box! Other items could include an extra autograph or 1-Up cards with upgraded items. 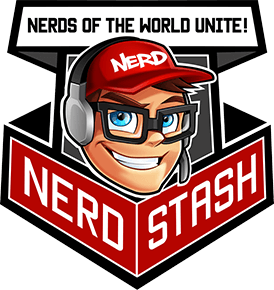 Some subscribers get a special version of the collectibles in random boxes each month! Let’s take a look at another example of this really cool box. 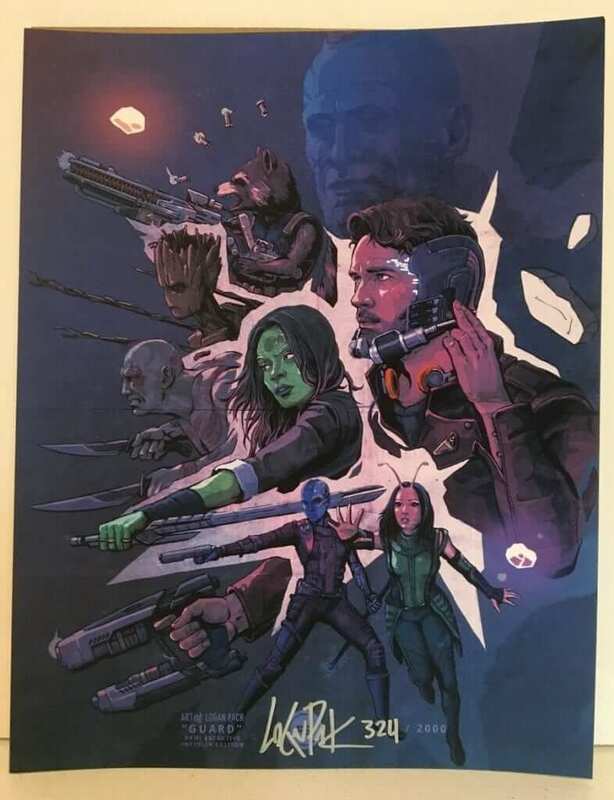 The first item is this Infinity War Art Print which is part of the authentic BAM! 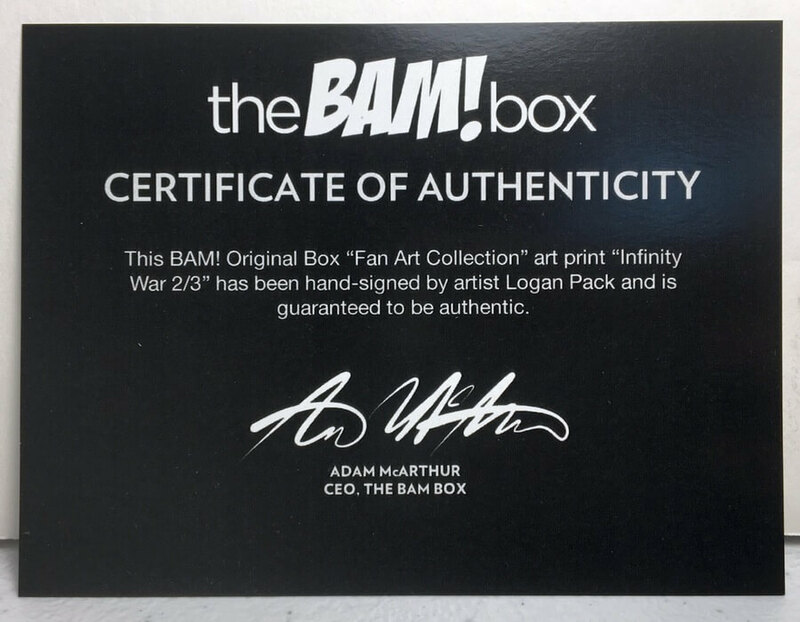 Original Box “Fan Art Collection” and is hand signed by Logan Pack, the artist. 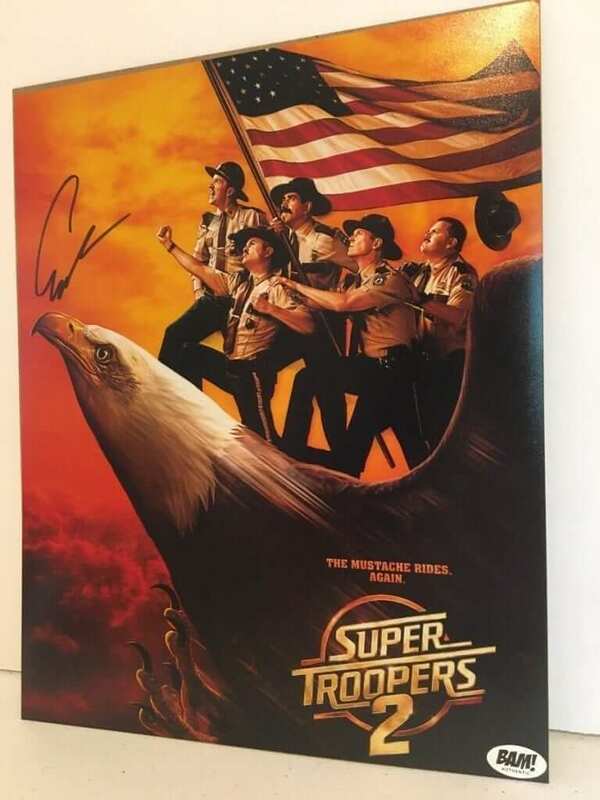 The next item in this box is this Rabbit Super Troopers 2 signed 8×10 Photo that is hand signed by Erik Stolhanske who plays “Rabbit” in Storm Troopers 2. Dark Matter Props is the creator of the next item which is this Han Solo’s Lucky Dice Prop. Personally, I’m not sure what you would do with this but I’m sure any fan of the character would find something to do with it. The final item is the BAM! 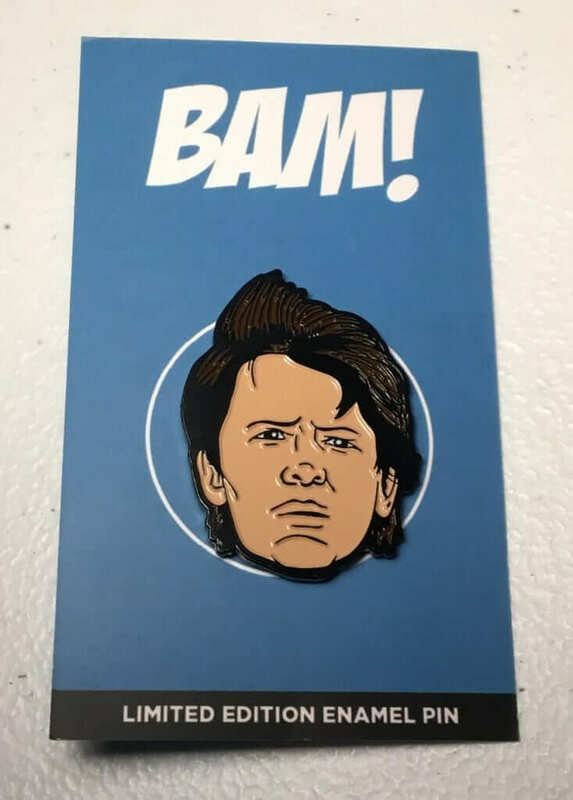 Limited Edition Enamel Pin of Marty McFly from Back to the Future. 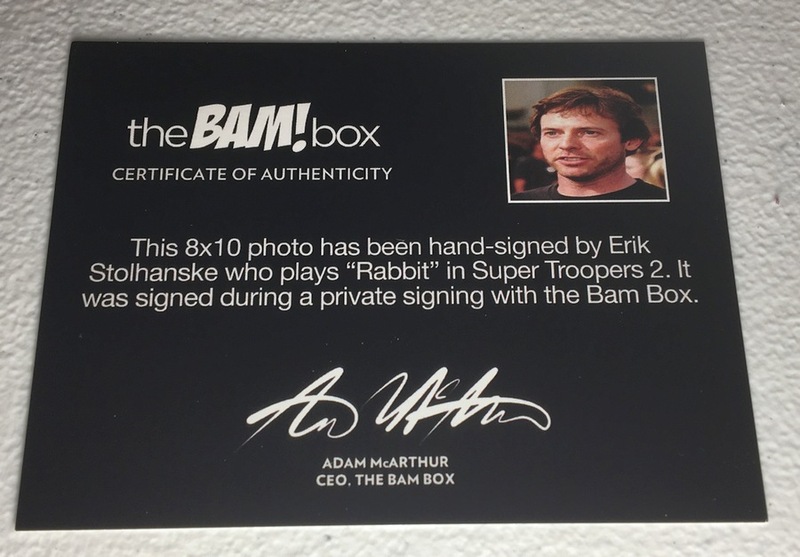 Bam Box brings limited edition and authentic collectibles like no other subscription box. 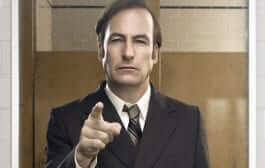 Most of the prints and photos come autographed and some boxes contain replica props from TV shows and movies. What do you think? 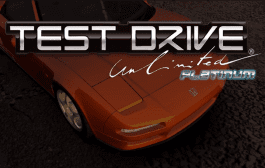 Are you a fan of this box? If so, head over to their website and get in on the next box. 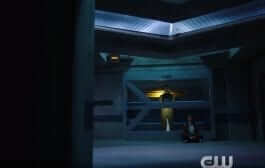 You can get in on this version of their box, Pop Culture, or they have a Horror Bam Box, as well. Current Box Information: If you order by July 17th, you can get in on the July box!